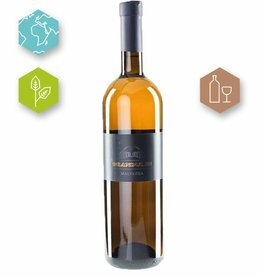 Description: this white wine is aged during 3 months on its lees. 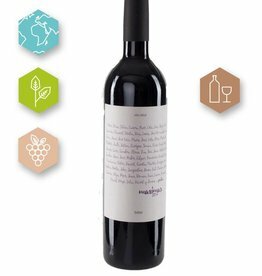 Grapes are grown according to dry regime based on key principles of sustainable winemaking, without irrigation. The plots are located inext to the Cabriel rier, a region with a specific micro climate. Tardana ripenes later than red varieties en receives more sun tahn most other white grape varieties. Manually selective harvested, fermenation is small tanks without prior maceration during 4 hours. fermentation at low temperature without malolactic fermentation. Before completion of the fermentation 1/4 is completing frementation in clay pots, made from the soil of the vineyard. 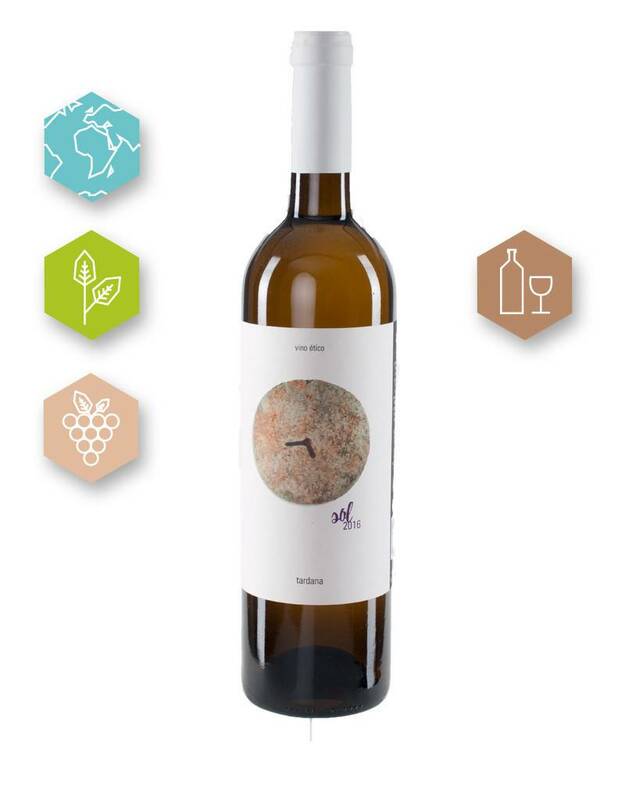 Aroma’s: note of white fruits, lichies, pear and minerals. Saltverk produces on a small scale sustainable sea salt in one of the Western fjords in Iceland. Thanks to the purity of the water and slow drying on the natural heath sources of Iceland this salt has a unique taste and texture. 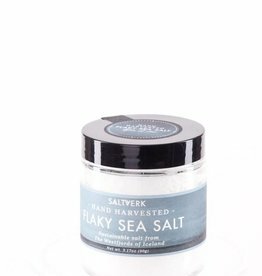 Saltverk Natural Flaky Sea Salt | 90 gr.